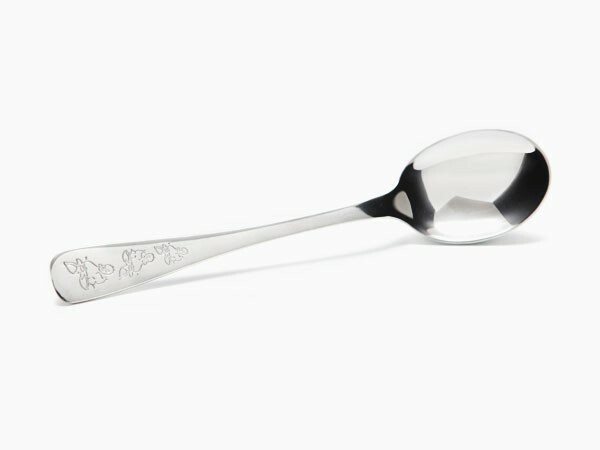 The best child's cutlery set ever! Made from 18/8 stainless steel, the set will last forever. 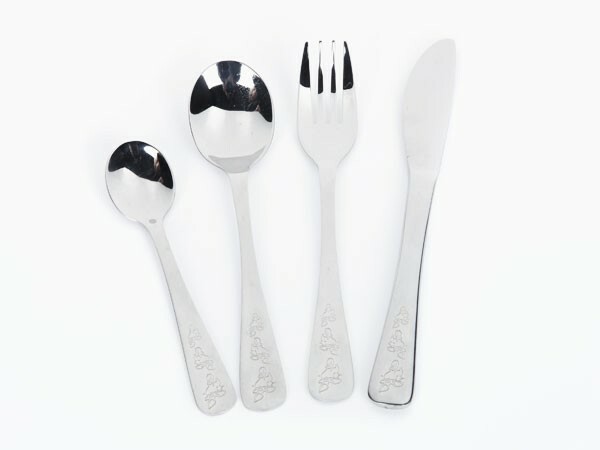 The four-piece cutlery set includes a fork, a knife and two spoons.